Creatively speeding up and slowing down your footage can breathe new life into clips that may seem less interesting when played in real time. 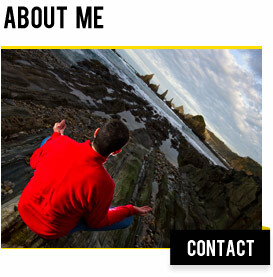 This is known as time remapping, and it’s a great tool to use in your videos. 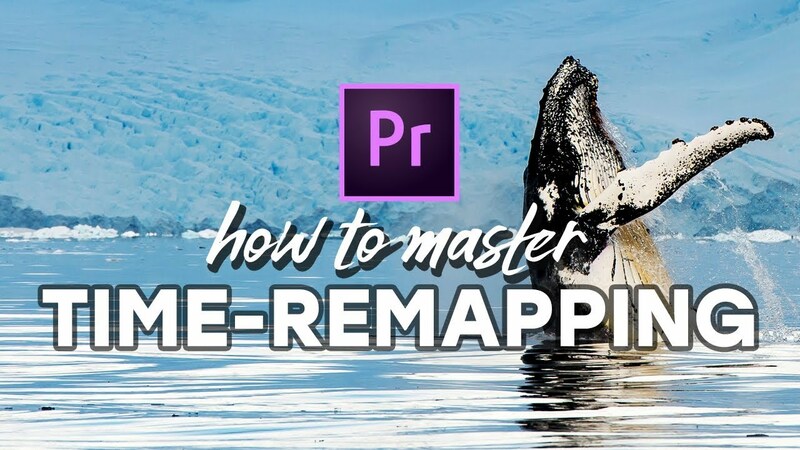 Here’s how to master time remapping in Adobe Premiere Pro.